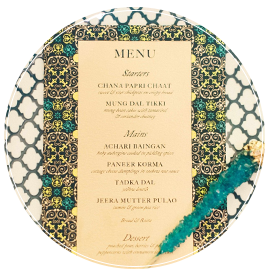 'I had the pleasure of being introduced to Vaishali a few weeks ago and I was incredibly impressed by the designs and attention to detail that her and the team put into their stationery. 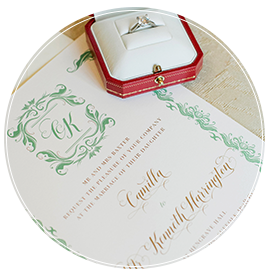 Everything from creating bespoke illustrations to wax seals on the envelopes, definitely things that would make you go wow when you receive them. Vaishali is very professional and a woman of her word, if she says she’ll get something over to you asap, she’ll do it! Incredibly efficient. 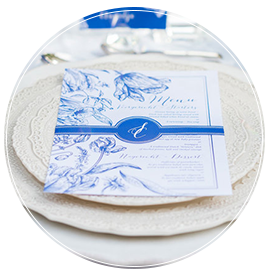 'Once again, a massive thank you for being such a big part of our day; the stationery really set the tone from the minute the invites arrived to the point where we sat down to eat our meal. We were chuffed to bits. 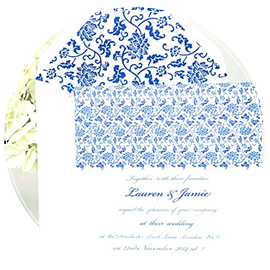 We have had many compliments on our stationery, which looked fabulous. One of our favourite results was the table plan, which looked gorgeous. Thanks again for your guidance, creativity and professionalism throughout this project. 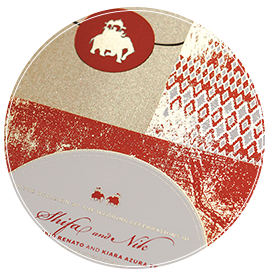 'We have had so many compliments on the design and colours of the invites and many of our guests commented that they were the best they had ever seen!